Considering being a quitter in the New Year? Join MomsFirst on December 18th to learn more about substance abuse, smoking cessation, and the effects of alcohol on pregnancy. 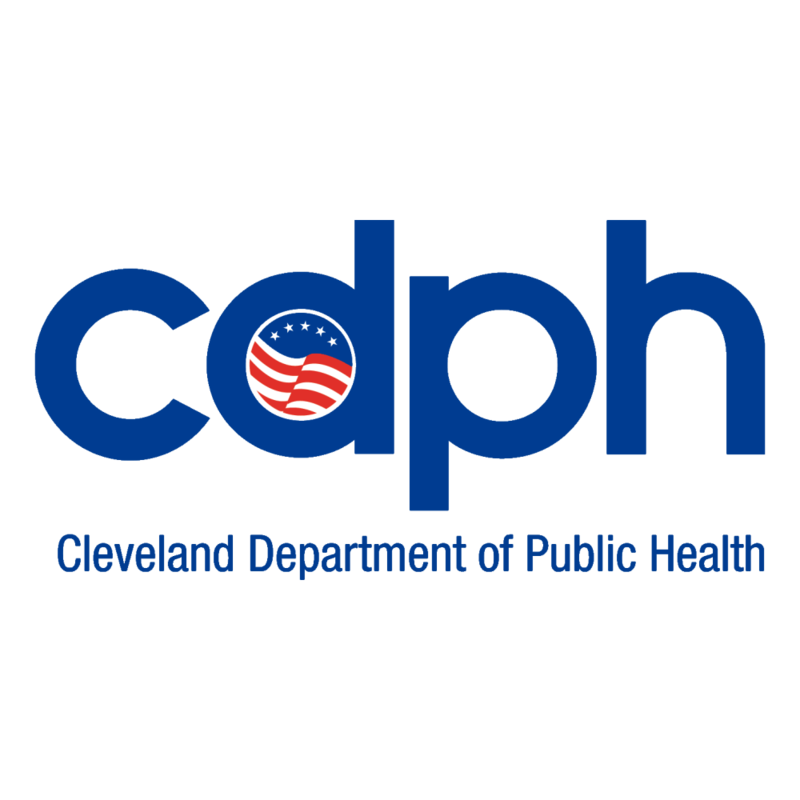 MomsFirst is a CDPH program for pregnant women and their families. However, consortia are open to the public. We look forward to seeing you for discussion, snacks, and prizes!